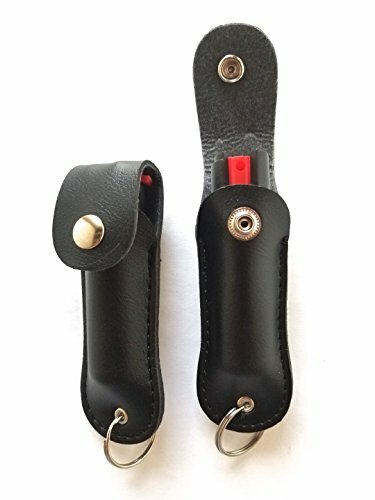 2 POLICE MAGNUM PEPPER SPRAY 1/2oz SAFETY LOCK Self Defense Police Strength PRACTICE INERT SPRAY Black Keychain Holster by Police at Knights Of Labor. Hurry! Limited time offer. Offer valid only while supplies last. Self Defense Pepper Spray pack of 2 0.5oz Black Keychain Holster with Practice Canister Inert Test Spray One hand operation. Range up to 10-12 feet. The inert practice canister for training : the practice canister works just like the real spray.